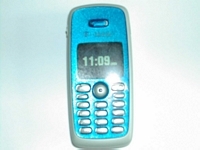 Most people think of a cellular phone just being a communications tool. But then there are the other people, people like me, who think that just about exactly the opposite. In my opinion, a cell phone is a gadget to play games, surf the internet, and show off with, as well as the occasional phone call or two. 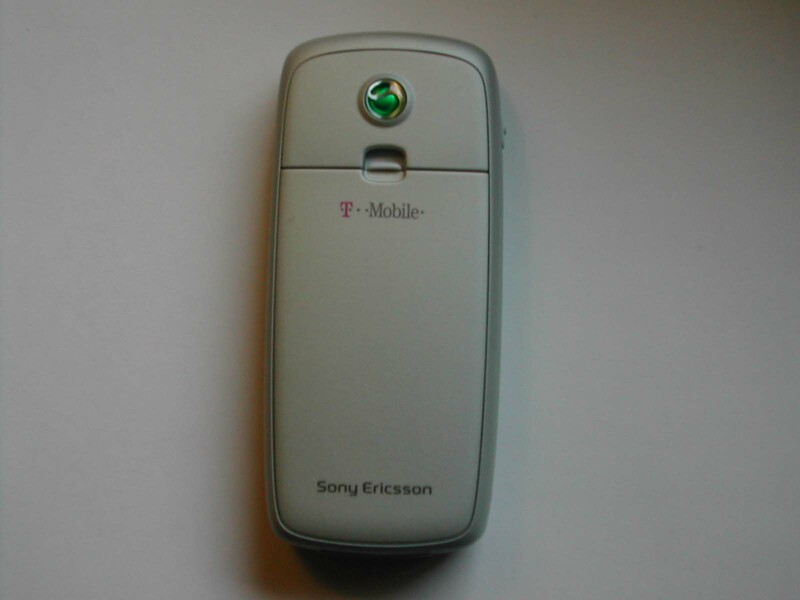 I've been through three different cell phones before I met up with the Sony Ericsson T300. I started out with a Motorola Startac, but I quickly threw it out after it broke in half. 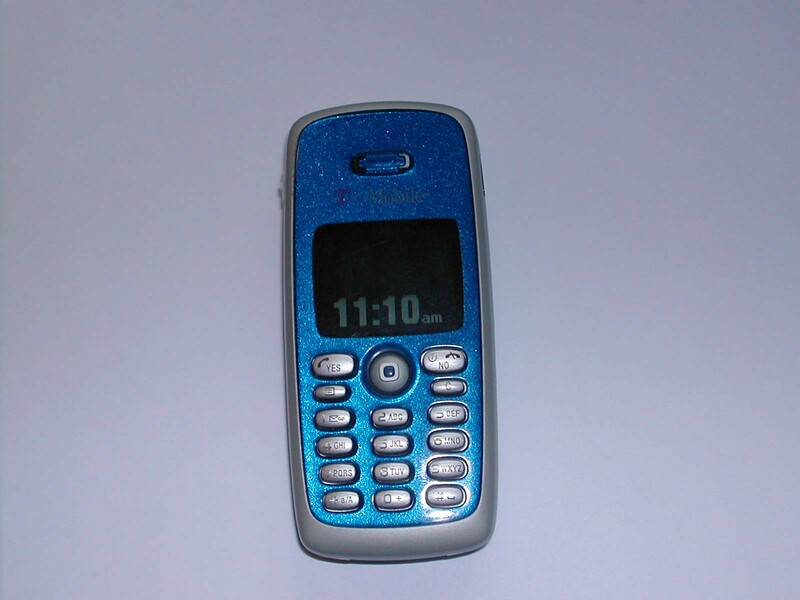 I then bought myself a Motorola v120c. I had no big problems with that one, but the lack of cool features such as games turned me off. I then switched to T-Mobile from Verizon Wireless, because T-Mobile offered a World Plan, letting me use my phone all around the world. When starting my plan, I chose the business-like Samsung Q105. Too bad that phone had almost no features. 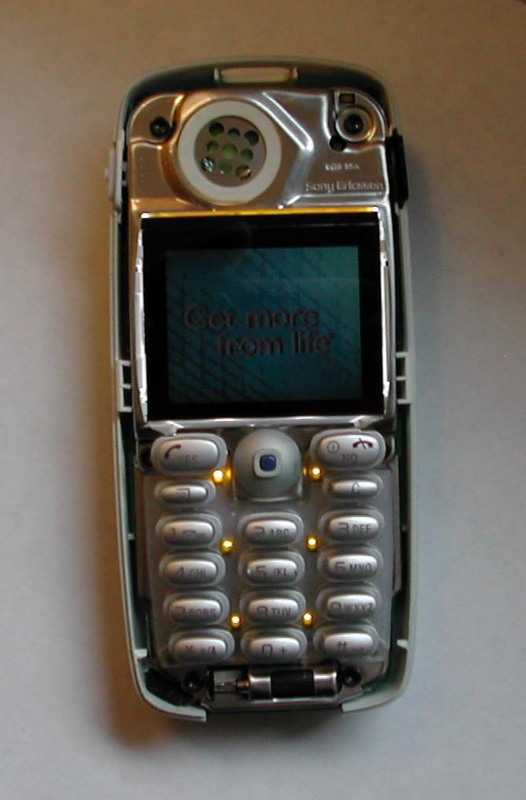 The only thing that really stood out with this phone was the included data cable to sync my phone with a PC. Otherwise, it was very bland. About six months into owning the Q105, I got fed up with it and sold it on eBay for $75. 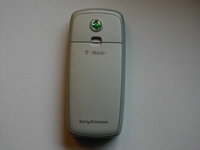 With that money, I bought a Sony Ericsson T300, also on eBay, brand new for just $145. It was money well spent. This is the first phone I've owned with such an extensive feature list. Of course, the most noticeable thing about this phone is the color screen, and in my opinion, the most useful and fun one too. But, there are plenty of other things that makes this phone worth writing about. This phone weighs just 109 grams and is 106x48x21mm, making it a pretty small and light phone, perfect for carrying around. But does it perform well, and are the features useful? Read on to find out. When the joystick key is pressed, the main menu opens up, which consists of nine different icons. The first one up is the phone book, which is pretty self explanatory. Here, you can add contacts, edit contacts, set-up personal rings and pictures, as well as call people from your address book. My favorite thing about the Phone Book is the personal pictures. With this feature, you can either use the optional CommuniCam camera for the phone or use WAP (you can upload your own images to a special Sony Ericsson account and retrieve them on your phone, but more on this later) to put special images for each person in your phone book. For example, if �Friend X� calls, a picture of �Friend X� will show up on the screen. Next up is �Messages.� Here, you can check your voicemail, POP3 or IMAP4 e-mail, read and send SMS/MMS messages, and chat online. Probably the coolest feature in this section is MMS, which is Multimedia Messaging Service. 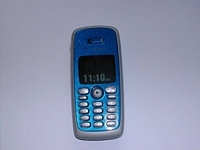 Instead of sending SMS messages, you can send pictures and animations to other cell phones. The only problem is that not too many phones support this just yet. The next section is the �Calls� section. Here, you can look at your Missed Calls list, all calls made and received, Manage Calls, which includes setting up Call Forwarding, and Call Waiting, and finally, your call timers, which lets you see how many minutes you�ve used, as well as WAP data counters. The best section is the next one, the �Fun and Games� section. This was the primary reason for me to buy this phone, and it was worth it! The section has 7 sections, Games, My Pictures, My Sounds, Themes, Composer, Sound Recorder, and CommuniCam. I�ll go through each one one by one. The games section is pretty self explanatory. The phone comes with five games, and are as follows: Erix, Alien Scum, Black Deal, Minigolf, and Ace of Spades. All of the games were pretty fun, my favorites being Erix, Black Deal and Minigolf. My pictures include all of the pictures on the phone. My phone came with 54 installed pictures, two of them installed by T-Mobile, my cell phone provider. You can use these pictures as wallpaper or screensavers, as well as using them as images for a picture phonebook. If you have the CommuniCam Camera, any picture you take will show up here. My sounds are pretty much like My pictures. It consists of all the sounds on your phone, which include polyphonic rings, standard rings, and any sound recorded message you may have made. You can use any of these rings (except for the sound recorded ones) as your ringtone or customized phonebook ring. One of the cooler things on the phone is the Themes section. Here, you can set the theme of the phone, which changes pretty much everything, including the wallpaper, screensaver, ringtone, menu backgrounds etc. to a specific theme, and when the phone ships, it comes with five of them. Classical is the boring one, which is basically all white. The rest are all based on seasons, and are self explanatory. They are: Summer, Spring, Winter and Fall. They all look good and are all great for customizing your phone. You can also download and create new themes from the internet either using WAP or an infrared connection. Next up is the Composer. This one is cool, but pretty much pointless. You can make your own polyphonic rings here, but it�s pretty hard to make a good one. Nevertheless, its fun to play around with. Number six is Sound Recorder, where you can record memos to yourself. In my opinion, it�s another useless feature. The last one is the CommuniCam feature, where you can take pictures from an optional CommuniCam Camera. Unfortunately, I did not get a camera, so I was unable to use this feature. 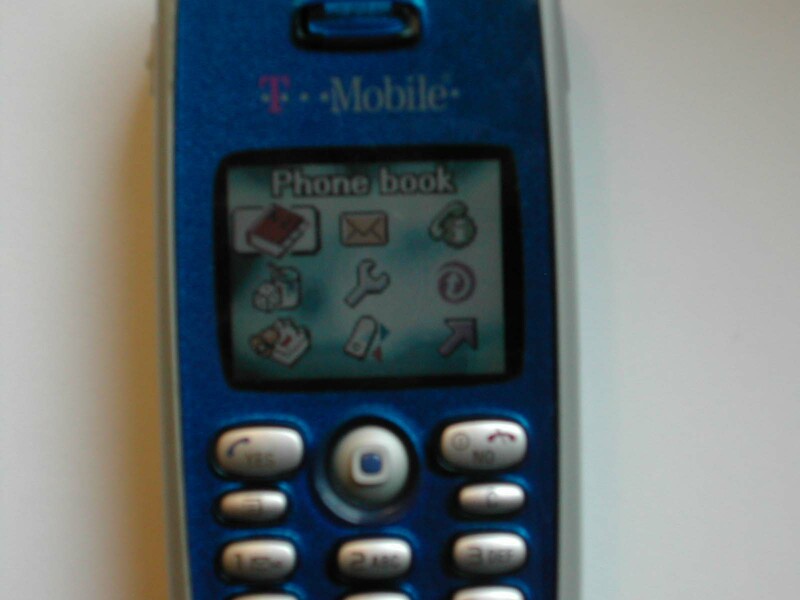 Like in most phones, there is a setup section in the T300 menu. One thing that�s great about this setup menu is the profiles feature. Here, you can set up different profiles that have different settings, such as ringtones and wallpapers. You can also setup display settings, time and date, keypad and PIN locks, handsfree settings, the language (English, French or Spanish), and do a master reset. There�s nothing too special in this section, but it�s very useful. 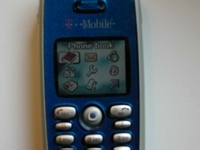 Since I have T-Mobile, T-Mobile sets up the phone to be customized for their company, making this category called T-Zones, which is their internet service. On any other phone, the category will be called WAP services. Here, you can load up and use the internet on your phone. It�s pretty cool and different seeing everything in color if you�re moving from a B&W phone. Here you can somewhat organize your schedule, similar to a Palm Pilot. In this section you�ll find an Event�s List, Alarms, Timer, Stopwatch and a Calculator. You can add events to the Event�s List, much like a to-do list. The rest of the features are pretty much self-explanatory. I don�t use this section much, but it may be convenient for some people. The 2nd to last icon is the connect icon, where you can set up all of the network things with your cell phone, including the Infrared port, the GSM network, and Data communications. 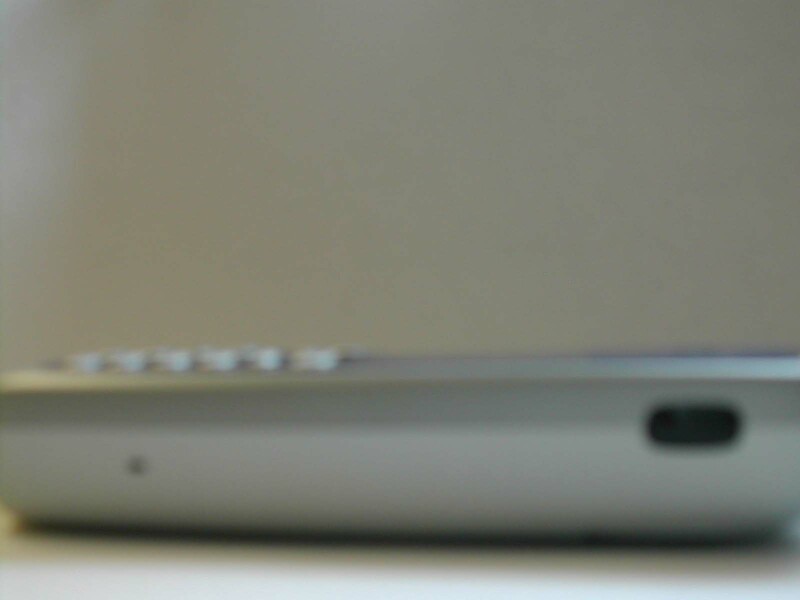 The infrared port, like I said earlier is a way to connect your cell phone to computers that have an infrared port on it. My laptop does, but even after installing the software/drivers from Sony Ericsson, the infrared feature failed to work. The rest of the things in this menu are advanced, and I am not going to go into them. The final menu of this phone is the �My Shortcuts� menu. Here you can setup shortcuts to programs on the phone that you may use a lot, that may be deep down in the menus. 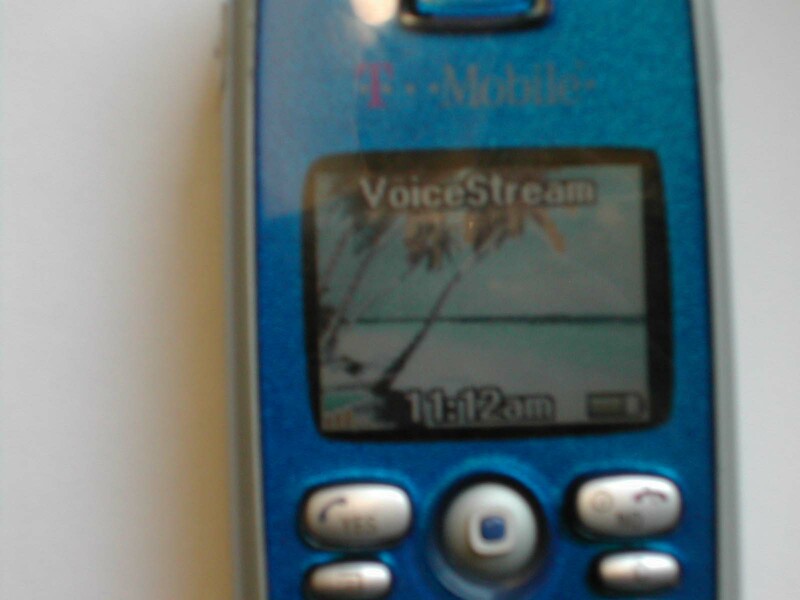 It�s a pretty cool feature on the phone, but I don�t use it much. It�s pretty obvious here that I enjoyed using this phone, and despite it�s minor issues, it�s a fun, feature-packed cell phone to have. On top of that, its low price makes it appealing to almost everyone. 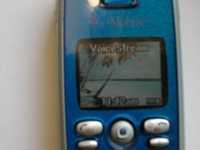 The features on the phone surpass features that I�ve seen on much more expensive cell phones, such as my old Samsung Q105, which I bought for $200 with service activation. T-Mobile is offering a special deal that if you active a new service plan, for $100 you get the T300, as well as a free camera, that provides a great way to customize your phone even more. The polyphonic rings are awesome, and the wallpapers are pretty cool. Although I never got the infrared feature to work, it wasn�t a big deal for me, considering I wasn�t going to use it anyways. I was surprised to see that there was no voice command to do completely hands-free calling, but I�m happy with whatever keeps costs down. The small, hard to press keys may be an issue for some people, but it didn�t affect me, so I can�t complain too much. 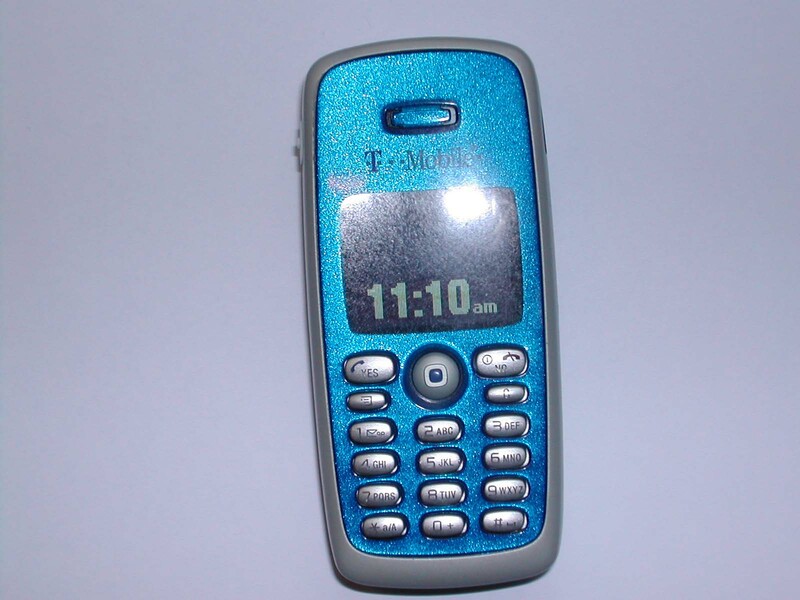 There were no serious problems with this phone, making it a great bet for anyone looking for a low-cost, feature packed color phone. 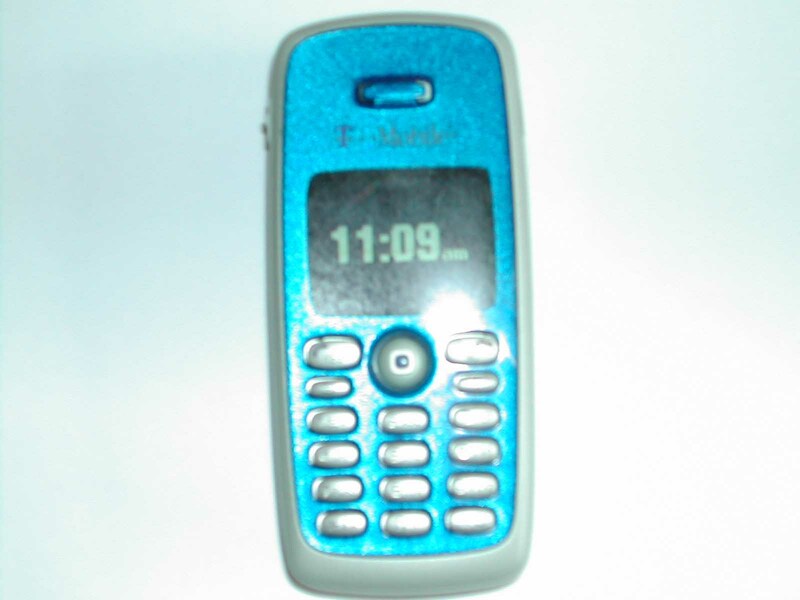 This is the cheapest color phone to date, and it look�s like Sony Ericsson is doing the right thing.